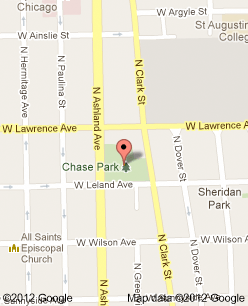 Ravenswood Aikikai at Chase Park is a community Aikido dojo located at one of the most vibrant neighborhood parks in Chicago. 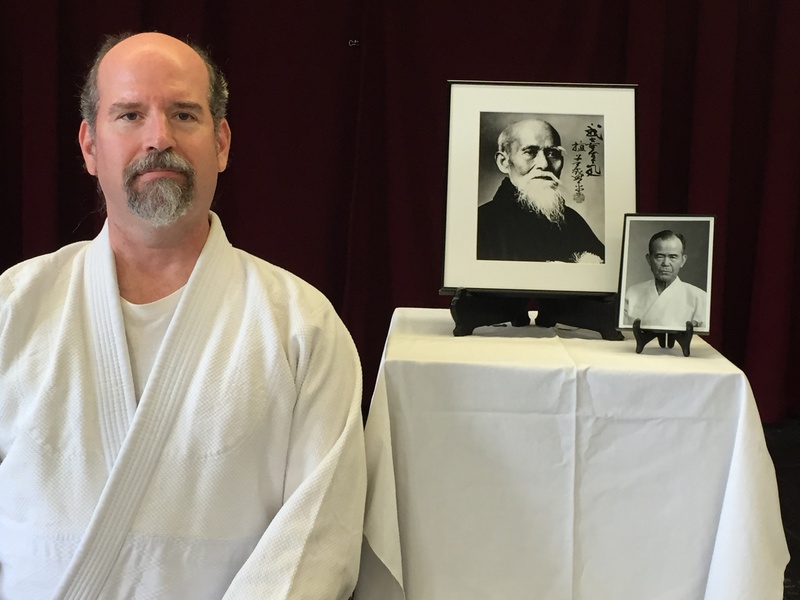 Chief Instructor David Hurst Sensei has been practicing Aikido for over 25 years. He trained under Aikira Tohei Shihan and is a student of Shoji Seki Shihan of Hombu Dojo in Tokyo, Japan. Classes are open to adults (men and women). Interested teens can also participate with parental consent. All are welcome to watch class. Students typically wear a white Judo gi (without markings) in class. Beginners may wear a T-shirt and work-out pants or yoga pants, preferably with the knees covered. Aikido is a Japanese martial art focused on a non-violent response to aggression. Instead of straight-on punches or kicks, with Aikido one blends with the attacker's force and directs it away. We train with a partner, one taking the role of attacker and the other receiving the attack and using an Aikido technique to throw or immobilize the attacker. The conflict is resolved in a "harmonious" way, without injury to either person. In today's world, it is generally considered bad form to respond to a threat with deadly force. Aikido offers a way for the conflict to be resolved safely.